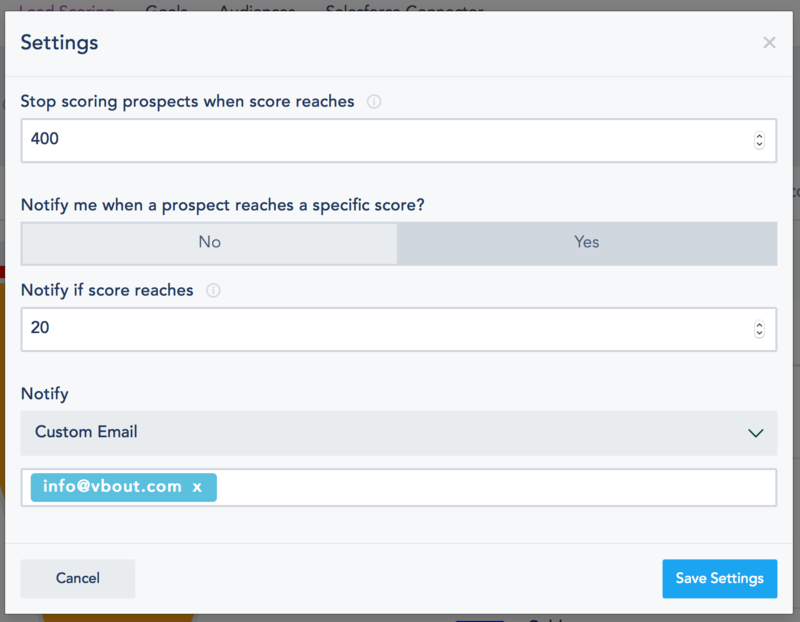 To setup a new lead score, click on Add Score. Note: Lead scoring is an Add-On that must be installed or part of your plan. 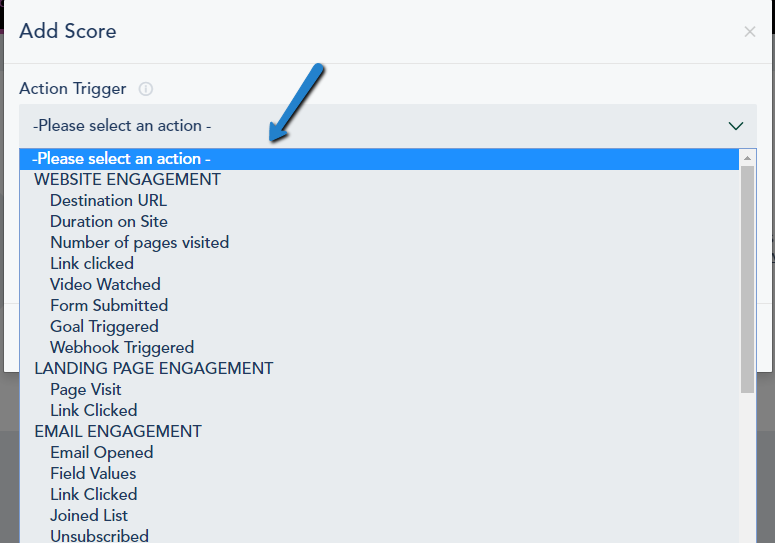 An Action Trigger which is the type of engagement or data that the person will be scored on (Ex: a duration on site, Watched a video, opened an email or their company size is 1-10 employees.). 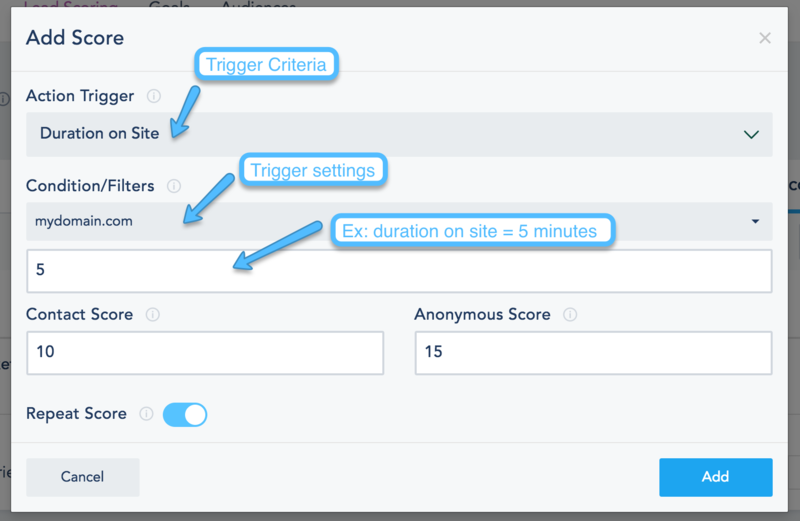 The Contact Score and Anonymous Score once a user and/or his data match your Action Triggers and Conditions. You might want to accelerate the scoring for known contacts by assigning them higher scores than anonymous visitors, for certain actions considering you have identifiable contact information on them. Choose if you want to repeat the scoring process each time it is matched or do it one single time. 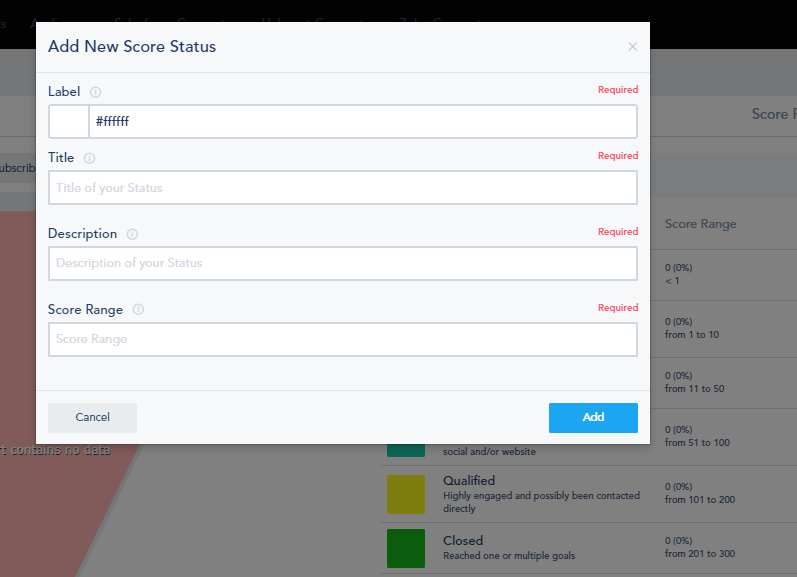 The popup will let you configure the maximum score leads can reach as well as enable a notification alert once a lead has reached a certain score that you specify. 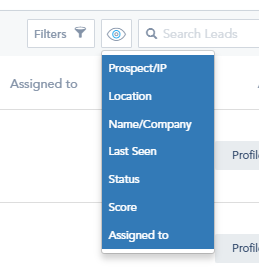 You can search leads, filter them by type (contacts vs anonymous), status or by assigned users. You can also click on a record to view their profile timeline. If you are working in a team environment you can assign leads to different team members from the Assign To option. 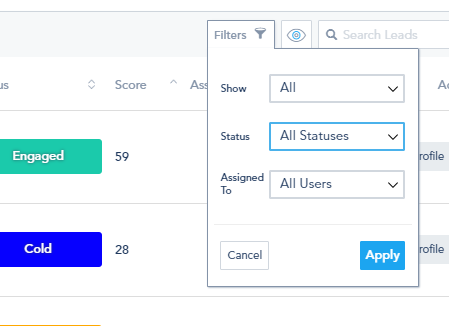 Score Status is a great way to group your leads into human identifiable jargon that will help you take actions manually or through a journey workflow on your dashboard. 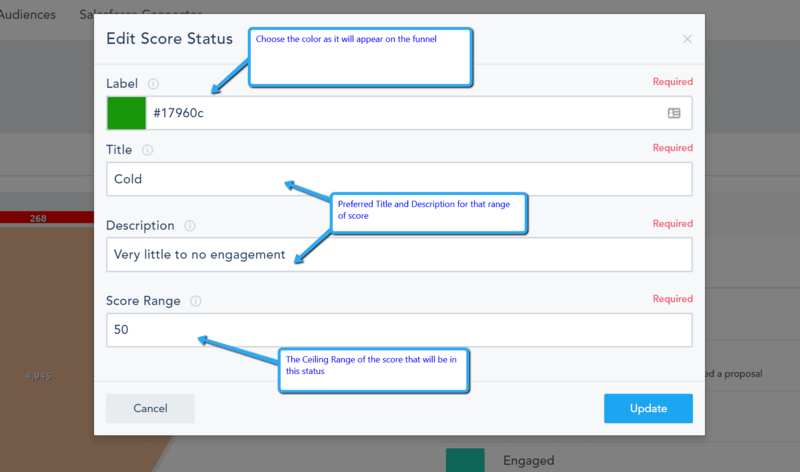 Your account will come with a predefined set of label that you can click and modify to match your own funnel. To add a new status, go to the Status tab and click Add Status. Color for that label as it will appear on your funnel. Label Title and Description as preferred by you and your team. The Ceiling Range of the score that will be in this status. The system will automatically pick up the number from the the previous score and calculate the range accordingly. In the example below, if you put 50 and the previous score was 10 then for this label, anyone that fall into the range of 11-50 will be labeled as Cold Lead. 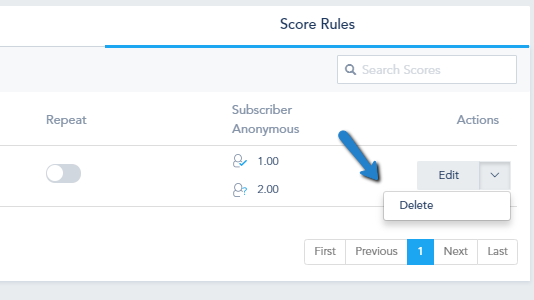 To access the list of scores and make changes to them click the Score Rules tab.